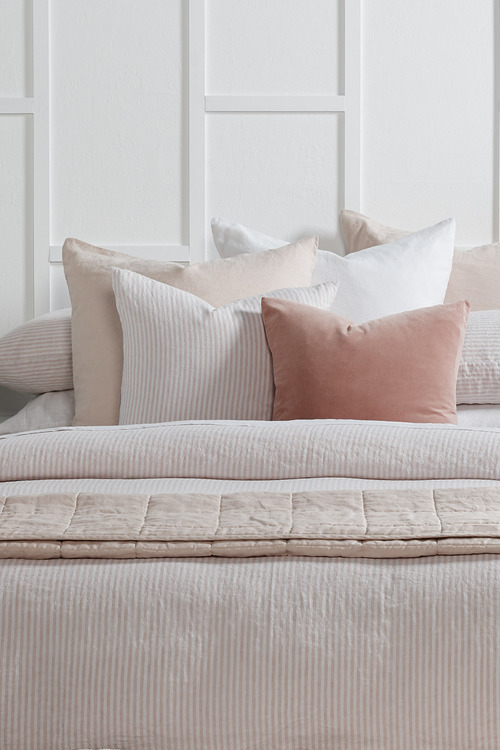 Stock Low : 881 items left. 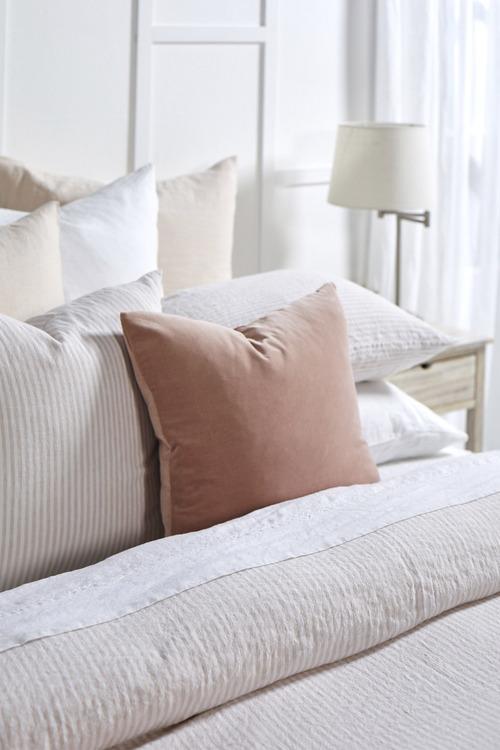 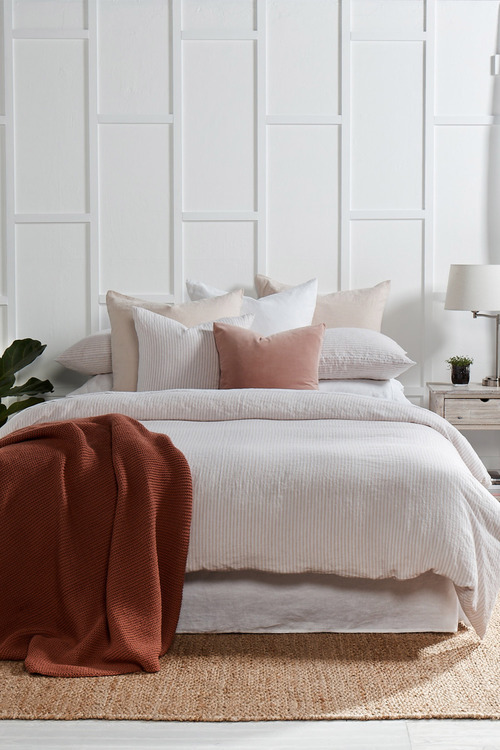 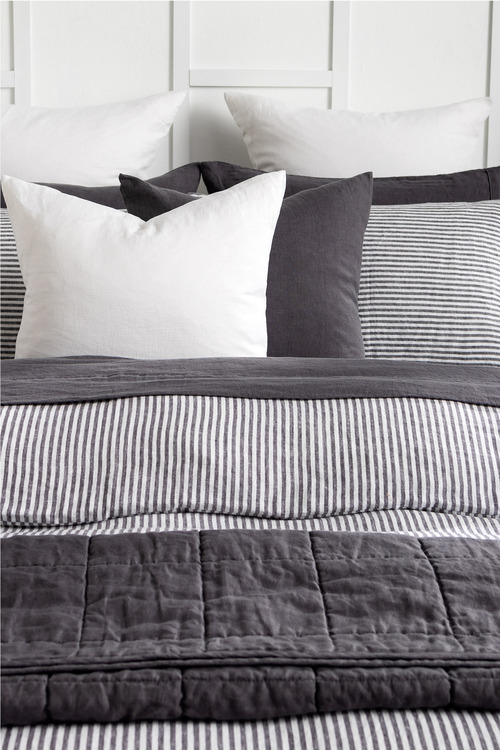 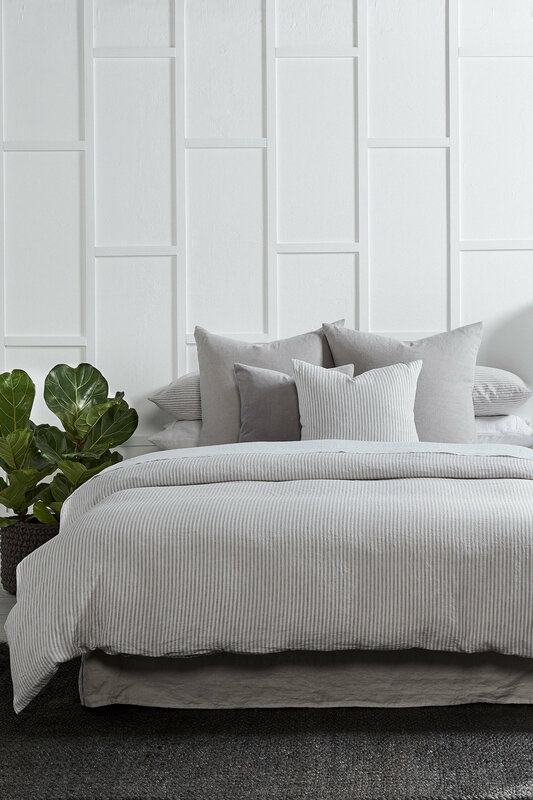 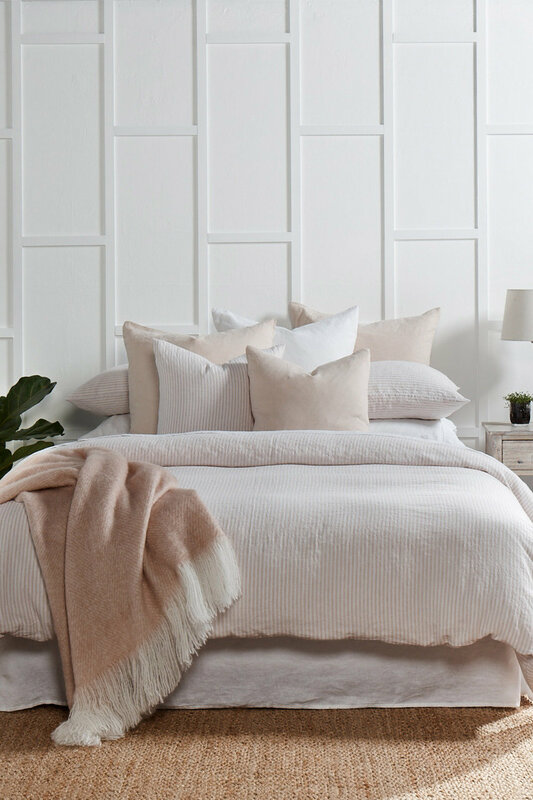 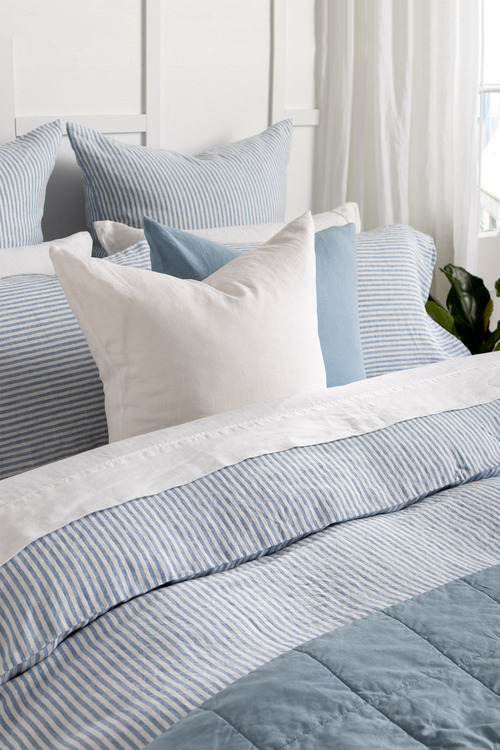 Available from Ezibuy's fantastic new home collection, the Hampton Stripe Duvet Cover Set comes in two stylish and versatile colours that we just can't wait to drape over our beds. Linen is such a lovely everyday fabric – substantial without being too heavy – and it’s such a popular choice for furnishings as a result. It’s particularly pleasant to sleep on, and this is certainly true of the Hampton Stripe Duvet Cover Set. 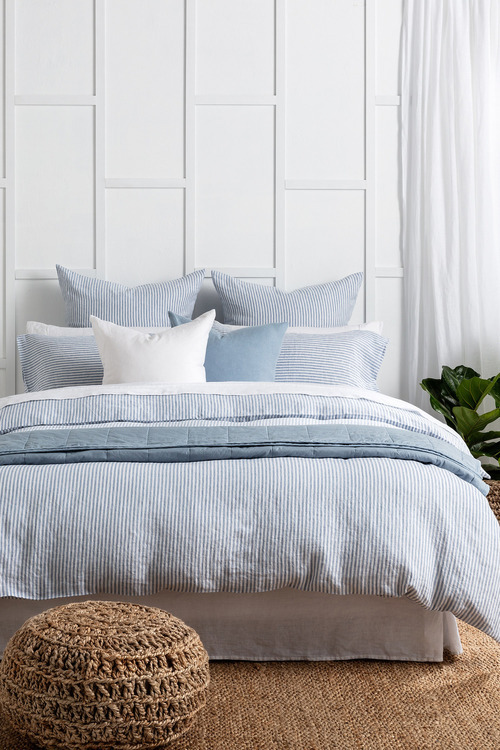 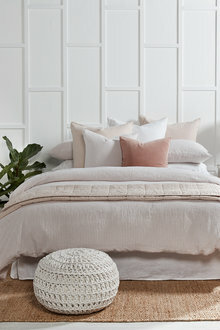 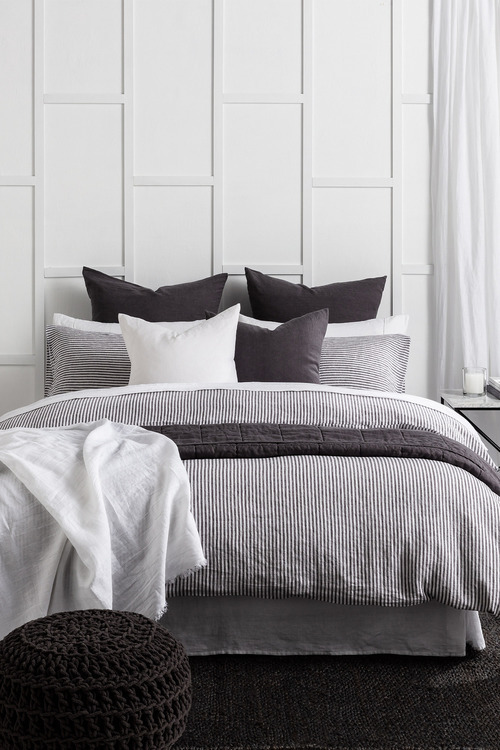 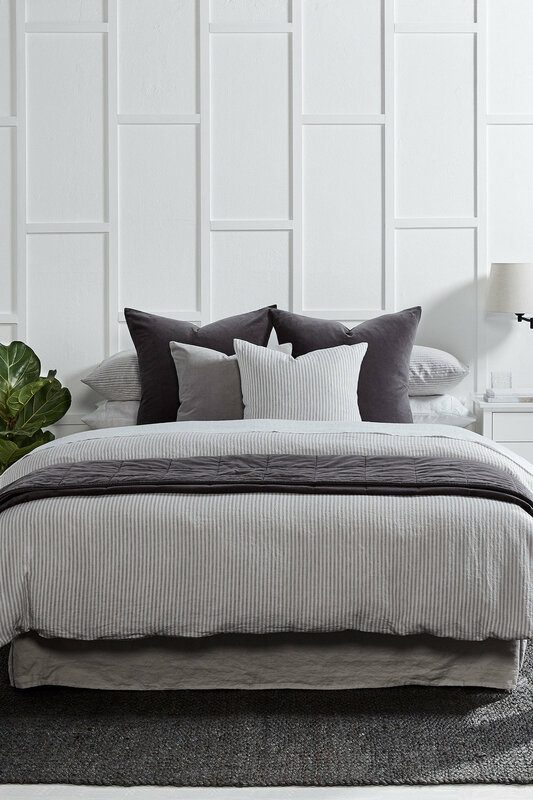 Elevate your bedroom even further by pairing this gorgeous with tonal accessories.